This is really nice phone. I dont know why people are complaining about it. There is no issue at all like low ear piece sound etc its the best mobile. I really like it. Please first completely understand how to use a smartphone then comment here. thank you. naseem, 07 May 2014auto restart somtime Xperia e1 plzzz help me update latest firmware that is the only way to rectify. earlier i also has this issue. after update no problem!! 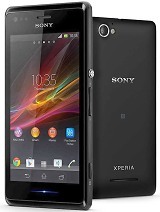 Sony xperia e1. I have problem with low sound level of the earpice (even in full sound level). Any suggestions? Anonymous, 30 Apr 2014i want to get dis fon. but is it true dat if i use net its battery runs only for 3 hours ?My xperia e1 has lasted for 2 days,while playing music and games. I bought a sony phone. Never again. Constant WiFi problems, Sony not bothering to give even one update to fix it. The so-called customer care service rubbish too- 2 WEEKS of waiting for a reply that basically told me to install this random software on my computer. Afterwards there were loads of follow up emails trying to get me to create a Sony account, which I already had. I'm still stuck with the phone, not being able to afford a new one for a good few months yet. Sony never has released any phones with specs that match other budget competitors. guys i bought this phone very recent. 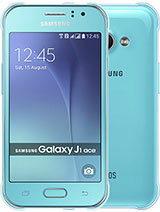 please give the impression you know my impressions after using this phone??? 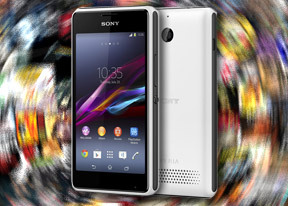 Look if you want miracles with smartphone you will buy something very expensive this sony xperia and all xperia phone need to have installed clean master or smart ram booster to free ram because when you start app it stays in ram even if you close it so you need to free ram time time SONY fan!! does xperia e1 suport bengali keypad?? Ethiopianin Holland, 23 Apr 2014The information given above is absolutely wrong and deceiving. The battery will not stay more ... morei want to get dis fon. but is it true dat if i use net its battery runs only for 3 hours ? Haider, 27 Apr 2014sony e1 is louder than samsung galaxy mega 6.3???? plzzz anyone solve my problem. 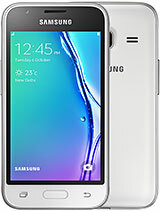 i have mega... moreThis phone is louder and any other phone i have used crystal clear sound and EXTRAAA LOUD sound..